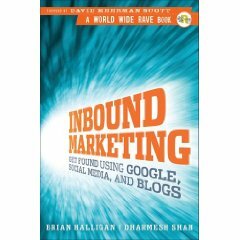 I picked up a copy of Inbound Marketing by Brian Halligan and Dharmesh Shah because of the non-stop buzz that I am hearing about Hubspot. I did find much of the content to be similar to the other great inbound marketing books by David Meerman Scott (New Rules of Marketing & PR), Charlene Li/Josh Bernoff (Groundswell) and Ann Handley/C.C. Chapman (Content Rules). However, I do think in several cases Inbound Marketing did a better job of explaining certain concepts. Overall, the book is an excellent primer on 21st century marketing approaches. If you are new to social media or inbound marketing, it will be an excellent resource as provides an introductory overview of topics such as Pay-Per-Click, search engine optimization, lead nurturing and social bookmarking. A framework for compelling Calls to Action, a model the authors refer to as VEPA – Valuable; Easy to Use; Prominent and Action Oriented. Best practices for lead capture forms such as keeping it short, simple and above the fold; using an auto-responder and building trust with registrants. An excellent chapter on how to select a PR agency, which recommends grading both the agency and its clients web site. It also recommends grading the web reach of its staffers. Of course, it is challenging to find these “four tooled” players. Another aspect I really enjoyed about the book is that it offers specific guidance on what not to do. For example, the authors recommend avoiding techniques such as keyword stuffing, hidden text and link farms. All of these can quickly get your site banned by Google. There are also worst practices for contact forms and social bookmarking. There were a few sweeping generalizations that I think are not necessarily appropriate for every company. For example, the authors propose that 75% of your focus should be on what is happening off your web site. However, such an approach presumes that you already have a dynamic, evolving set of content that is driving people to your web site. If you don’t have anyone blogging, creating videos or other “remarkable” content then what are users going to find when they arrive at your site? The authors also recommend spending 80% of your time getting more visitors and 20% of your time boosting conversion rates. 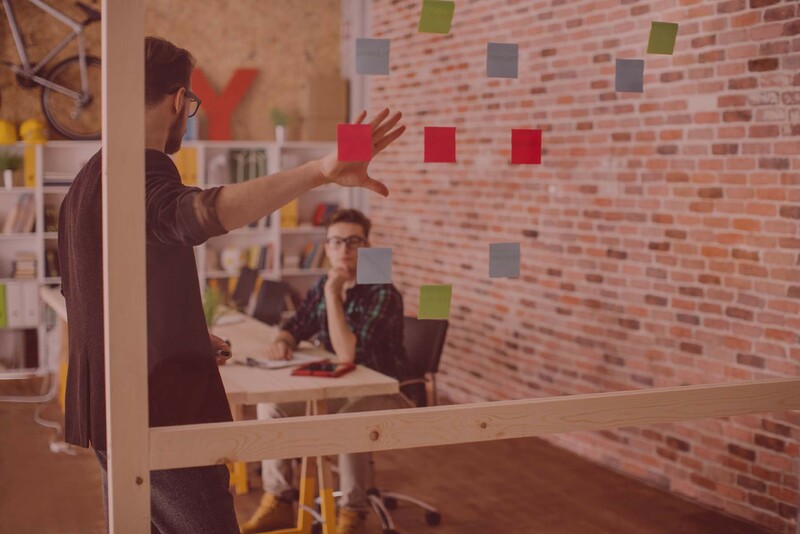 Again, the amount of emphasis you should apply to these efforts depends upon the current shape of your sales funnel. If the top of your funnel is huge, but the middle and bottom are lower than your sales targets require then you need to spend more time on lead nurturing. My favorite quotation from the book was: “A typical sacred cow is the annual trade show that ‘everyone’ goes to but never results in any business because ‘everyone’ includes competitors and job-seekers, but not potential customers.” If you don’t follow this one then you definitely need to pick up a copy of Inbound Marketing today.